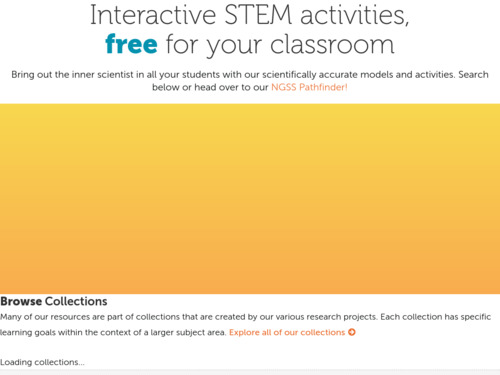 In this activity, students are guided through the process of locating and graphing web-based environmental data that has been collected by GLOBE Program participants using actual data collected by students in Pennsylvania and comparing them to their local climatic boundary conditions. 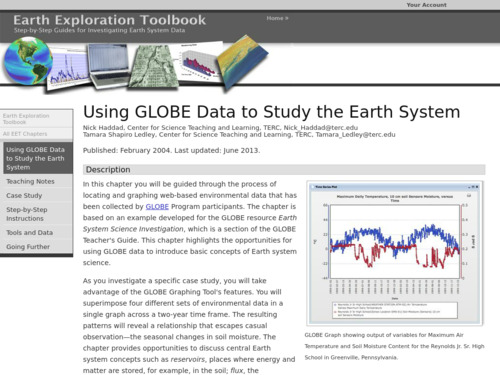 This activity highlights the opportunities for using GLOBE data to introduce basic concepts of Earth system science. 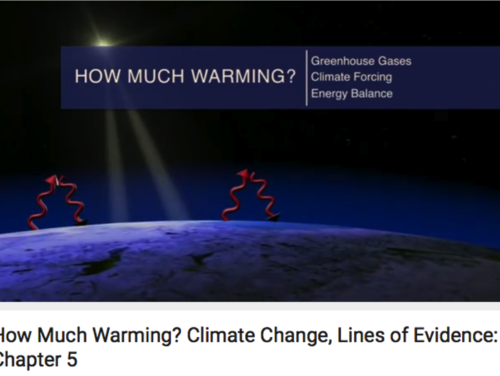 This short video, is the fifth in the National Academies Climate Change, Lines of Evidence series. It focuses on greenhouse gases, climate forcing (natural and human-caused), and global energy balance. This interactive visualization depicts sea surface temperatures (SST) and SST anomalies from 1885 to 2007. Learn all about SST and why SST data are highly valuable to ocean and atmospheric scientists. Understand the difference between what actual SST readings can reveal about local weather conditions and how variations from normalâcalled anomaliesâcan help scientists identify warming and cooling trends and make predictions about the effects of global climate change. 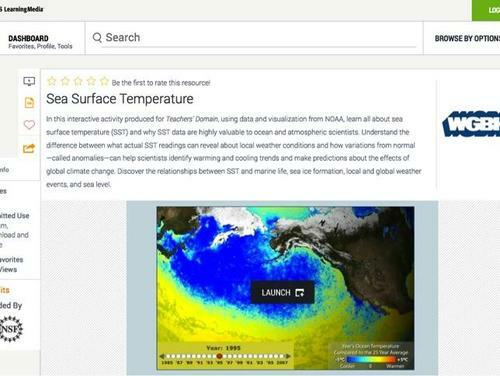 Discover the relationships between SST and marine life, sea ice formation, local and global weather events, and sea level. 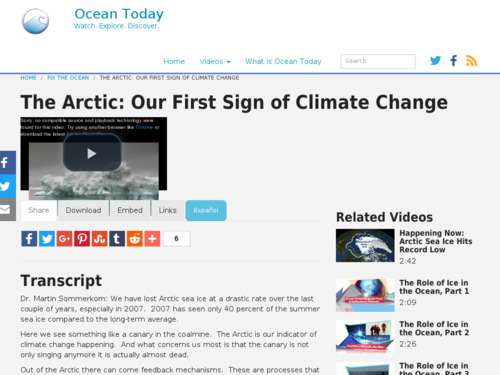 This video provides an overview of changes happening in the Arctic. 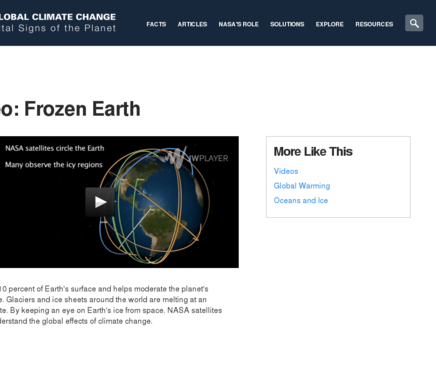 This Changing Planet video documents scientists' concerns regarding how melting Arctic sea ice will increase the amount of fresh water in the Beaufort Gyre, which could spill out into the Atlantic and cause major climate shifts in North America and Western Europe. 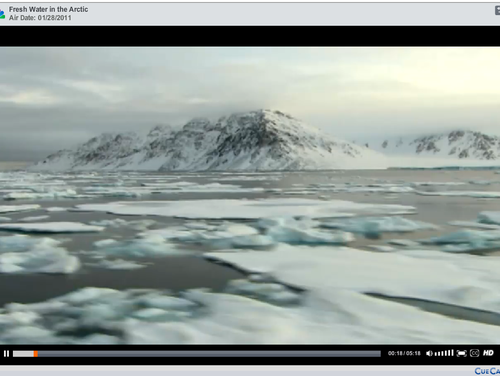 The video includes interviews with scientists and a look at the basics of how scientists measure salinity in the ocean and how ocean circulation works in the Arctic. 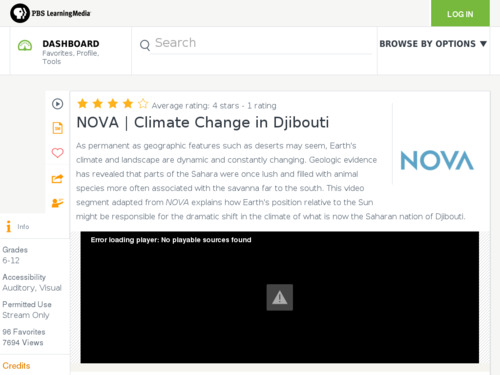 This short video, adapted from NOVA, explains how Earth's position relative to the Sun might be responsible for the dramatic shift in the climate of what is now the Saharan nation of Djibouti. 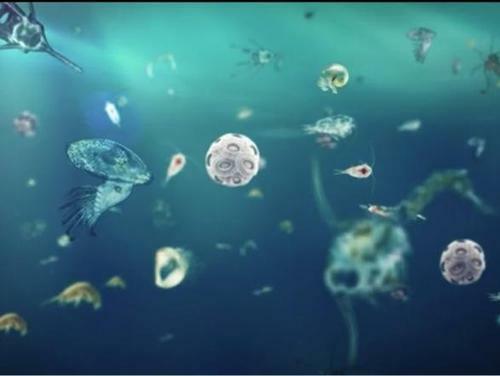 This video introduces phytoplankton - the base of the marine food web, the source of half of the oxygen on Earth, and an important remover of CO2 from the atmosphere. 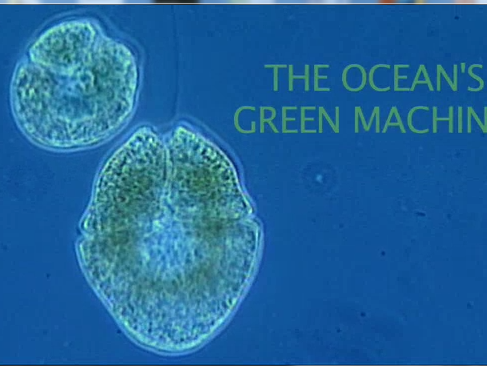 The video also explains how satellites are used to monitor phytoplankton and how warming waters and acidification negatively affect phytoplankton.